Call Us Today(289) 799-2168 Get a quote now! We provide quality commercial door repair in Oakville since 2010. Our focus is to deliver excellence to every customer through quality services. Get a quote today! Commercial door repair service includes everything to do with your commercial premises doors, door locks, door hinges, door servicing and many other services. If your storefront door hinges are unstable or the door closer in your main office door is not properly functional, you can give us a quick call for same day service. We will make sure to provide you with high-quality replacement parts and excellent service to extend the durability of the doors. You can also choose to get regular door servicing done to catch little issues and niggles in the door’s working so that they don’t grow to become bigger issues. Give adequate attention to your business’s reputation and look by enhancing the safety and security of your office with good quality door and door accessories. Why not customize the look of your office doors by selecting from the wide range of doors, door locks, door hinges, door closers from our inventory? You can choose to customize the door color, finishing and the overall look with the company logo colors or any other design of your choice. 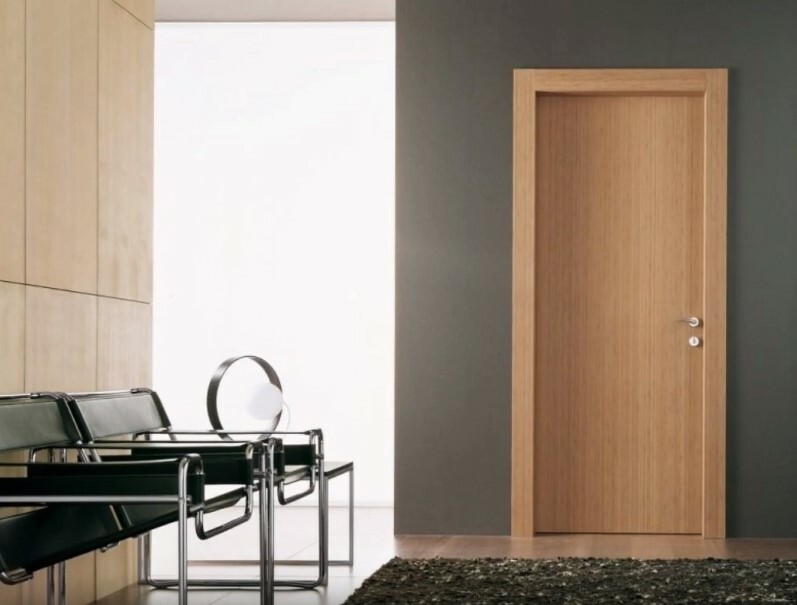 We can also offer you consulting on which doors and accessories would be the best for your particular purpose. Our licensed, bonded and insured door repair technicians work with the best technology to offer the highest quality service to all customers needing business door repairs. We are dedicated to providing excellent service standards to make sure that each business we service in Oakville upholds the safest doors. The personality and charisma of a business are exhibited by its storefront door. It is crucial that the decision to install a storefront door is taken keeping safety and design in mind. We are committed to offering the greatest quality doors and replacement parts for your business. Our experienced and skilled technicians can install, repair and service all kinds of door such as glass, aluminium and wood. We are capable of servicing all kinds of locations as well such as commercial area, business office or industrial establishment. Being in business ourselves, we take care to complete our repairs in a time-effective manner to make sure you can get started with your business immediately. Simply give us a call to get all your repair services done in the most professional manner and with the latest technology being used in the process. You can have peace of mind with our skilled service as our technicians are vetted carefully and hired after they are bonded, licensed and insured to provide door repair services in the province of Ontario.